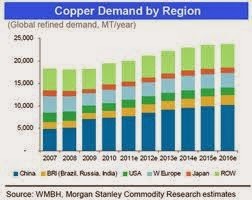 Copper may be the base metal with the most near-term upside potential, said Morgan Stanley. According to Morgan Stanley, the complex drifted lower throughout the (last) week on speculative liquidation, but copper held better, particularly at week's end. "We think the market may be feeling more comfortable with respect to Chinese demand prospects in 2Q vs. 1Q. 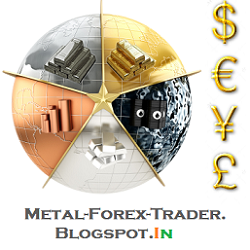 We think copper possesses the best near-term outlook, as supply appears tight at a time of seasonal demand strength," the firm added.